According to Economic Times, BMTC managing director V Ponnuraj said that electric buses are the future of transportation. Switching to electric buses from diesel would also bring down the cost of operations. 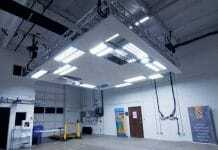 They will float the tender shortly and expedite the process of selecting the supplier. The initial investment, however, is high. 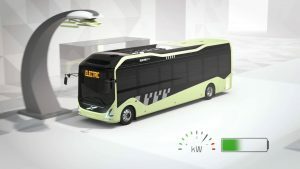 Each electric bus is likely to cost anywhere between Rs 20-30 million, depending on the size of the battery, which is the major cost component in each bus. Meanwhile, an Indian Institute of Science study which said that electric buses would generate 82 percent more prof its than conventional buses gave a thumbs-up to the idea.